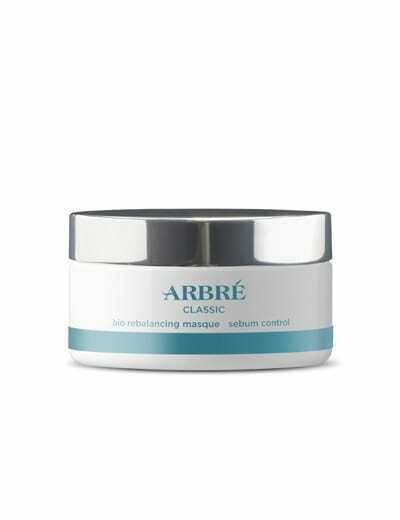 A highly advanced hydrating and protective eye crème for the sensitive and delicate eye contour area. 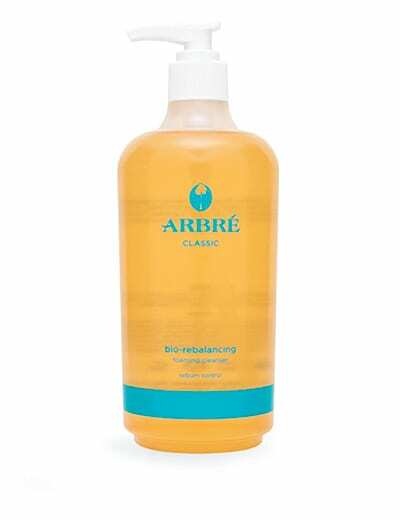 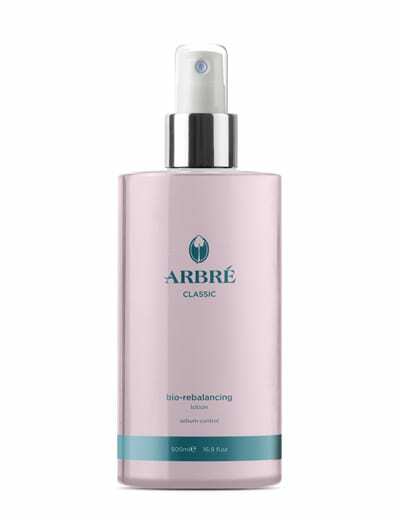 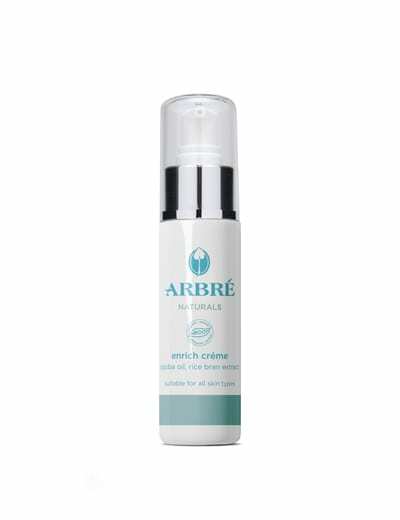 Arbré Bio Rebalancing™ eye crème firms, hydrates and nourishes. 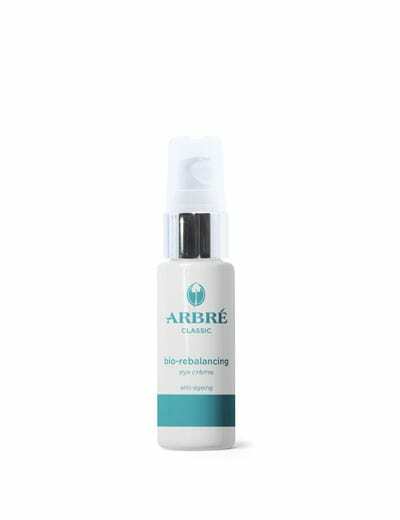 Specifically developed to soften and prevent moisture loss from the delicate eye contour area and assist in reducing the appearance of fine lines and wrinkles. 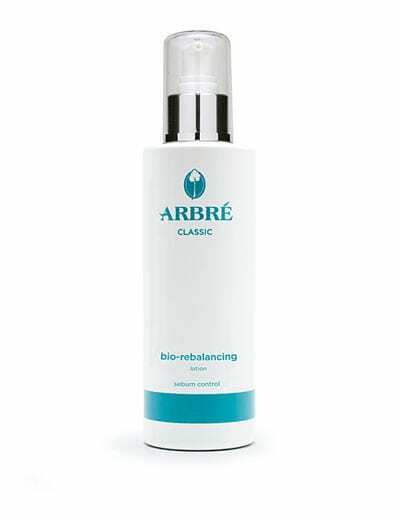 Bio Rebalancing™ technology hydrates the skin and promotes the regulation and normalisation of skin oil. 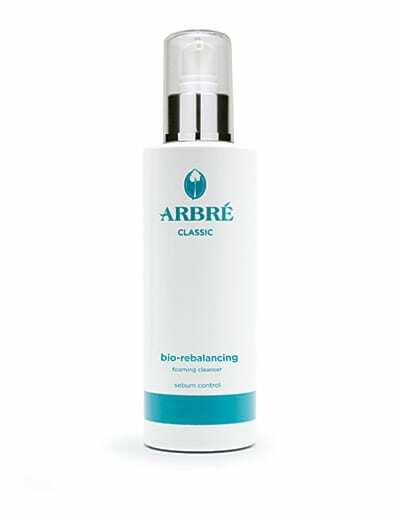 BULL KELP (seaweed/algae) – Bull Kelp is one of the richest nutrient life forms in nature and has wonderful anti-ageing properties. 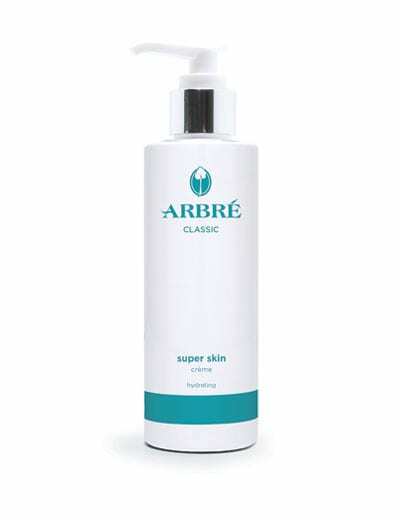 It is rich in minerals with up to 93 trace elements that can be readily accessible by the skin. 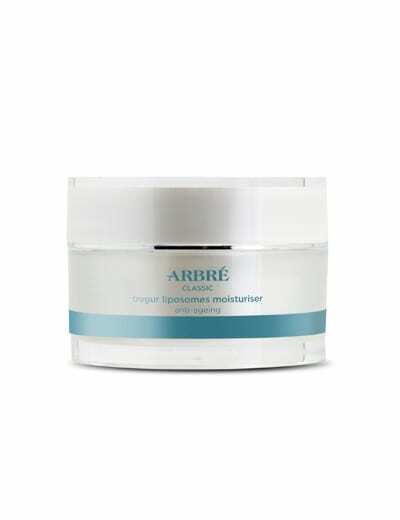 Using our unique kelp extraction process; the extract we take from the Bull Kelp has a wonderful visible anti-ageing effect on the skin.